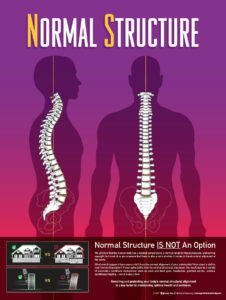 We all know that, in terms of health, normal ranges exist. A simple way to understand this concept is to think of blood pressure. Normal blood pressure doesn’t have to be an exact number, but once those numbers cross the normal threshold, we know that a person has high blood pressure. This is the same concept as running a fever. Normal ranges have been established all around us, and in most areas of our life. The dashboard of your car has warning indicators to let you know when the sensors or gauges detect something abnormal in the inner workings of your car. The body uses symptoms in a similar manner to the warning indicators on your dashboard; to alert you to a potentially more serious condition. 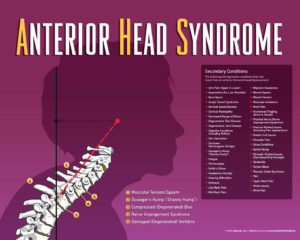 A Structural Shift is exactly that type of condition, which may, in fact, be the cause of your symptoms. When the alignment of a joint displaces, it impacts the associated structures like muscles, discs, ligaments, and other joints. 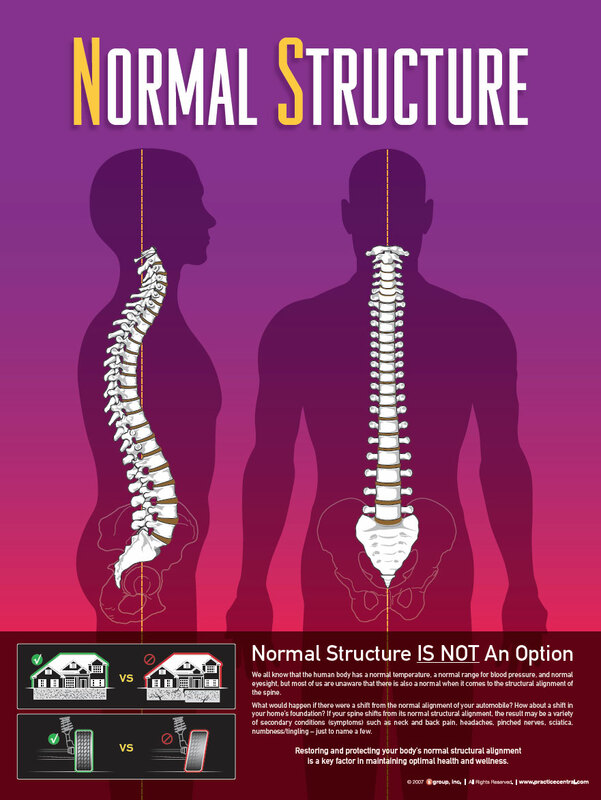 A Structural Shift is the collection of these changes which ultimately impact the function of the body. Our office works to detect and correct Structural Shifts to allow your body to heal and you to not just be symptom free, but to actually function at a higher level.